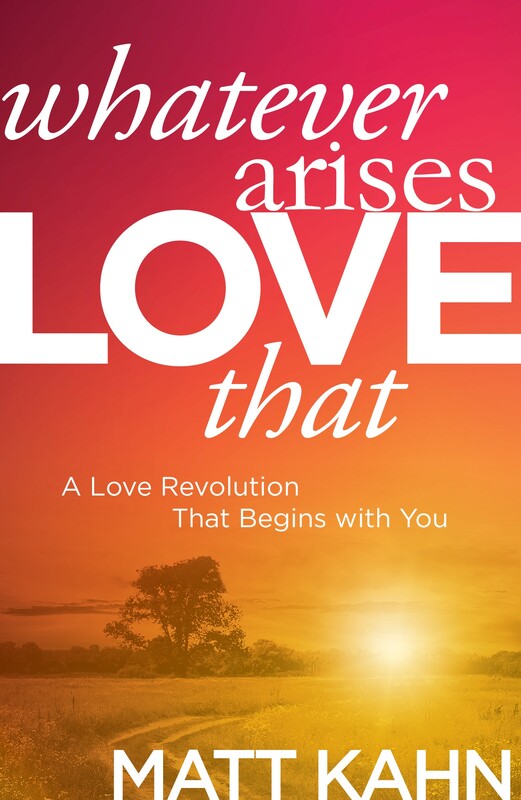 Become a Blessing Giver and amp up your Ascension and prepare for Awakening! 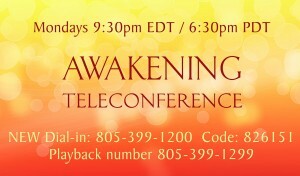 Join the 2nd day of the Course of a day of Deepening. 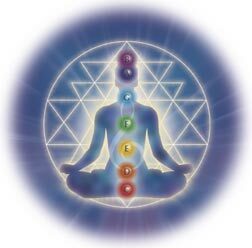 We’ll do the Ananda Mandala, Mukthi Deeksha & a 64 Deeksha with the new Blessing Givers. Start at 10:30 AM on Sunday, Dec. 9th. $40 (or sliding scale). You must be already initiated as a Blessing Giver to attend this one-day event. 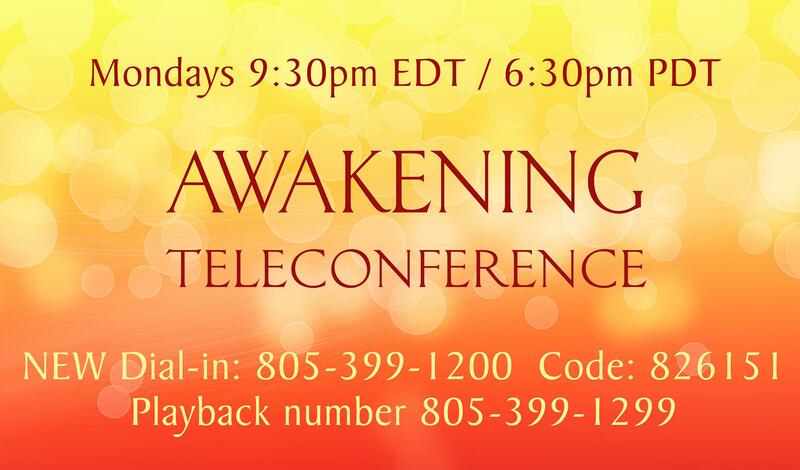 Awakening Teleconference: Call in on Mondays at 6:30 pm PST / 9:30 pm EST to participate live. you can also replay the call by using the playback number and the same Code.